Meet our Sales Team! We have a team of Realtors that are ready to serve you! Suzanne joined JWC as Office Manager in 2008. She came to us with 17 years of banking and customer service experience. She enjoys working with the public and is a decisive team leader that creates an effective work atmosphere. She is a hands on manager with a sense of accomplishment and pride to serve people in a helpful way. Her work ethics and great attitude are a definite asset to JWC. 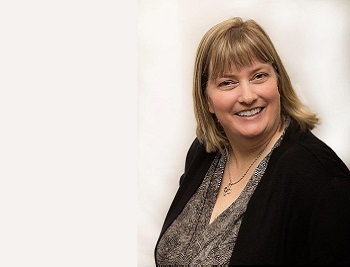 She studied at Temple College in Temple Texas and obtained her REALTOR License where she meets the needs of her clients in buying and selling Real Estate. Ashley joined our company as a leasing coordinator in 2015. She enjoys the challenge of finding the right fit for the right person to call home. Her customer service experience extends back to when she was 13 years old working in a family business and has since worked in customer service. Her future goals of growing within the company and continuing her education to achieve her Brokerage license, and property management certification. Jesse served in The United States Army and is a graduate of Stephen F. Austin State University and the University of Oklahoma Economic Development Institute. 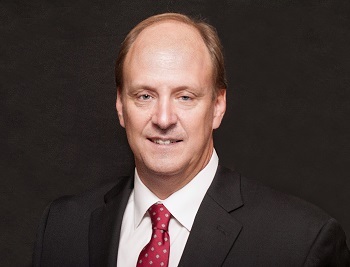 He worked with a general contracting company assisting with the site selection of Dollar General stores while also working in real estate since 1998 as well as numerous economic development activities through the years. His specializations include buyer representation for residential & commercial, commercial sales & leasing, site selection, land sales & listings & residential sales. Denise is an Army brat raised in Killeen. She understands the military life, relocation, and loves meeting new people. 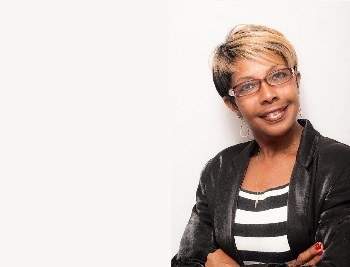 She has been working at JWC since 2011 and working in property management since 2005. She has also become a licensed realtor. She has two children that keep her very busy. She loves spending time with her fiance, fishing, shooting, cooking and having dinner parties with her friends and family. Dawn came to work for our company in 2009. In 2016 Dawn became a licensed Realtor in addition to her position as Assistant Property Manager. She is also a member of our management team. She oversees the day to day activities for the front areas and she also works closely with our Office Manager. Over the years, she has grown with the company and is now very knowledgeable about our departmental operations. 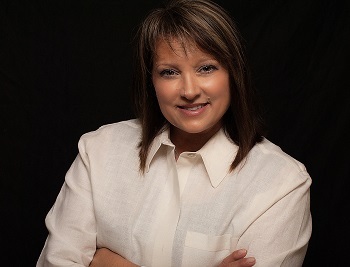 Jean is a full time licensed Realtor in the state of TX. 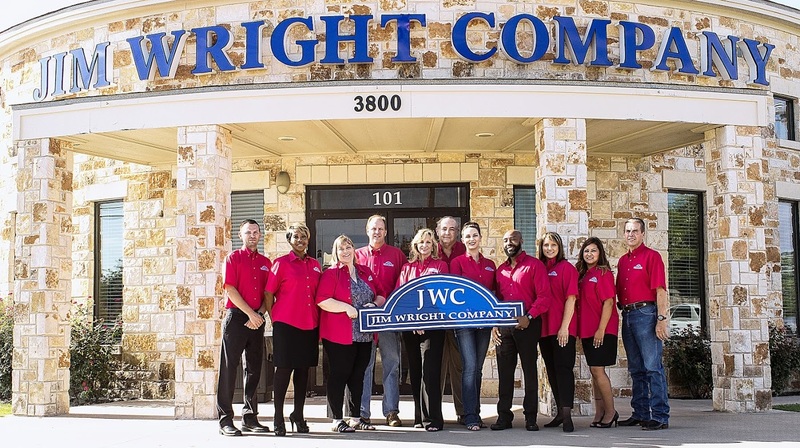 He has been with Jim Wright Company since 2014. He has been a Realtor in three different states for a combined 14 years, including the state of FL. and TN. 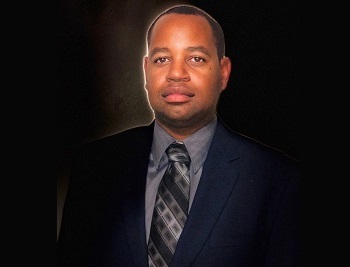 He specializes in residential real estate and he has a passion and desire to serve his clients particular needs coupled with his market expertise, investments knowledge and negotiation skills set him apart from the rest. Whether buying or selling he will provide you the attention that clients expect from a dedicated top-producing real estate professional. Scott attended the University of Houston where he studied Sports Administration and Health Education. He returned back to Belton in 2013 and made a career change to the real estate field where he gained experience as a Realtor assistant and in property management. Scott is a licensed Realtor in Texas and his focus is Residential Listings and Commercial properties. His longevity and confidence come from his real estate services to a great many buyers and sellers, and their recommendations to others that result in repeat and referral business that keeps him productive and successful. Stefan is the son to a now Retired Command Sergeant Major (dad) and Staff Sergeant (mom). 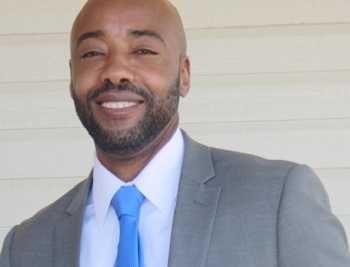 He graduated from Copperas Cove High in 2003 and is currently working towards a degree in Business Management, specializing in Real Estate at Central Texas College. Stefan has been with JWC since 2013 and is working as one of our lease renewal inspectors. Stefan became a Realtor in 2017.